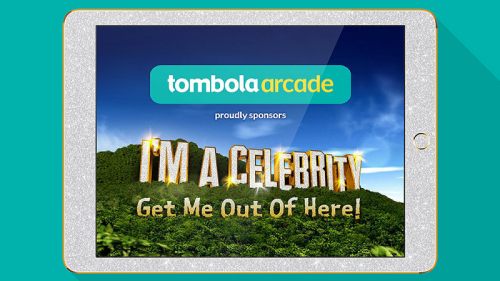 Sunderland based company Tombola has been penalised by the ASA for showing an advert in their “I’m a Celebrity, Get Me out of Here” app, which was deemed to be inappropriately targeting children. Tombola Arcade have been the official sponsors of the programme since 2017. Various video clips have appeared on the app promoting Tombola encouraging people to play their scratch card and slot games. Another video clip appeared in the vote section which said – “A CHANCE TO WIN A SHARE OF £250,000 FOR FREE CLICK HERE,” if the users clicked on the ad, they would be taken to Tombola’s website. Tombola argued that the content shown was a part of their sponsorship programme and that a variety of checks had been made to ensure that the viewers were over the age of 18yrs. Concluding the ASA commented: “We understood that all ads were displayed to all users of the app; there were no mechanisms built into the app to target ads towards, or direct them away from, certain groups of users. The ads must not be used again in the form complained of without specific targeting to minimise the likelihood of under-18s being exposed to them, with Tombola reminded to ensure that all ads are appropriately targeted in future.